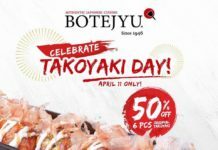 Here’s the day you’ve all been waiting for! 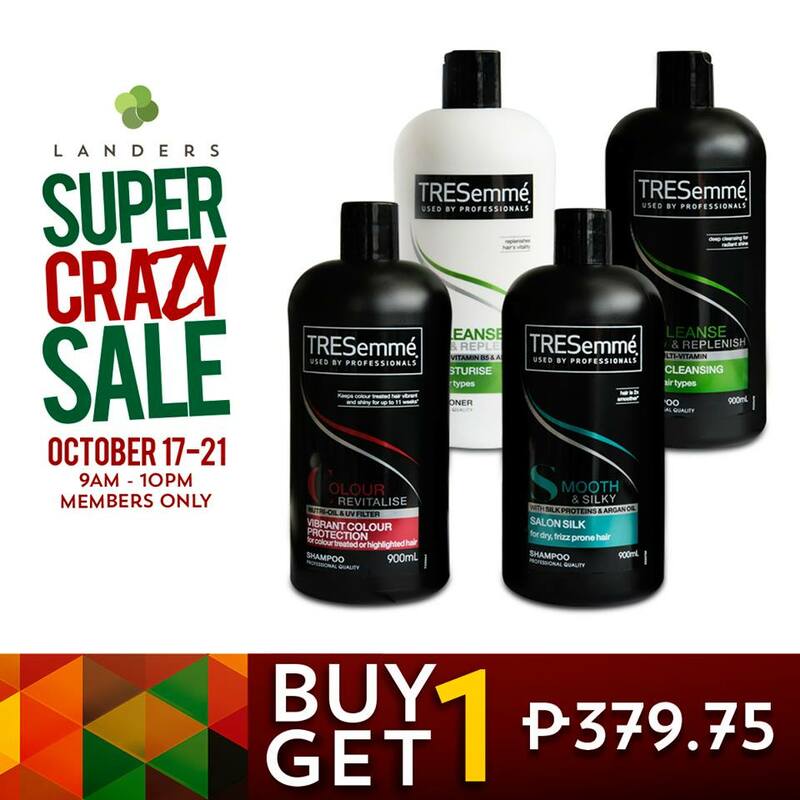 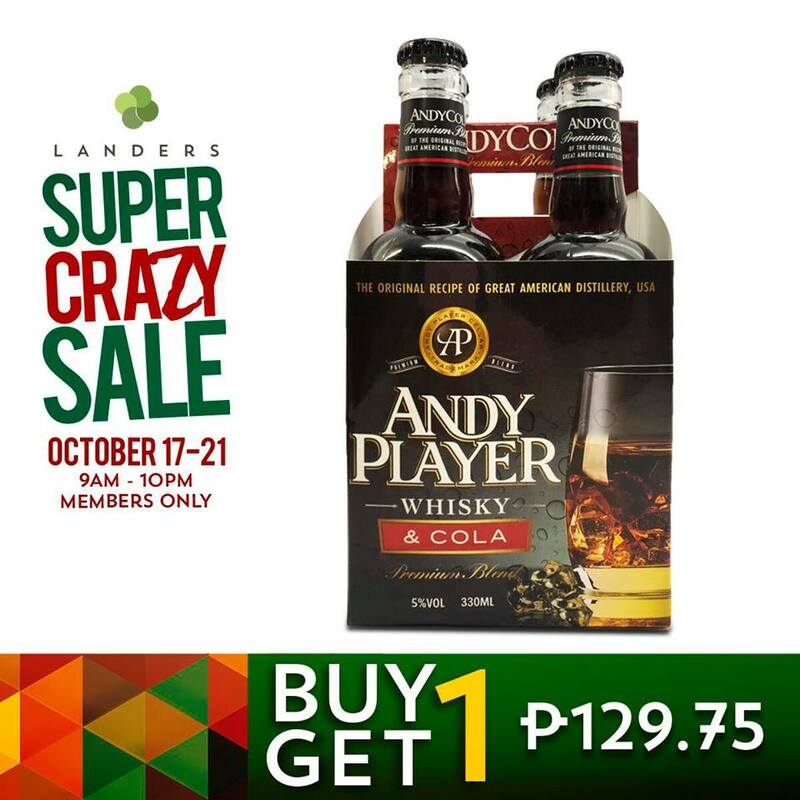 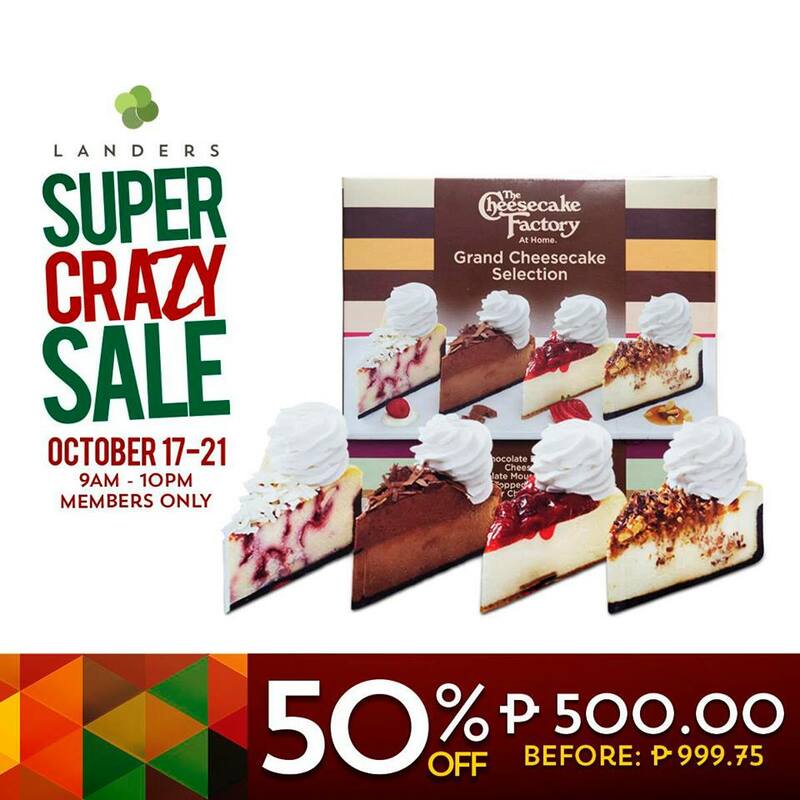 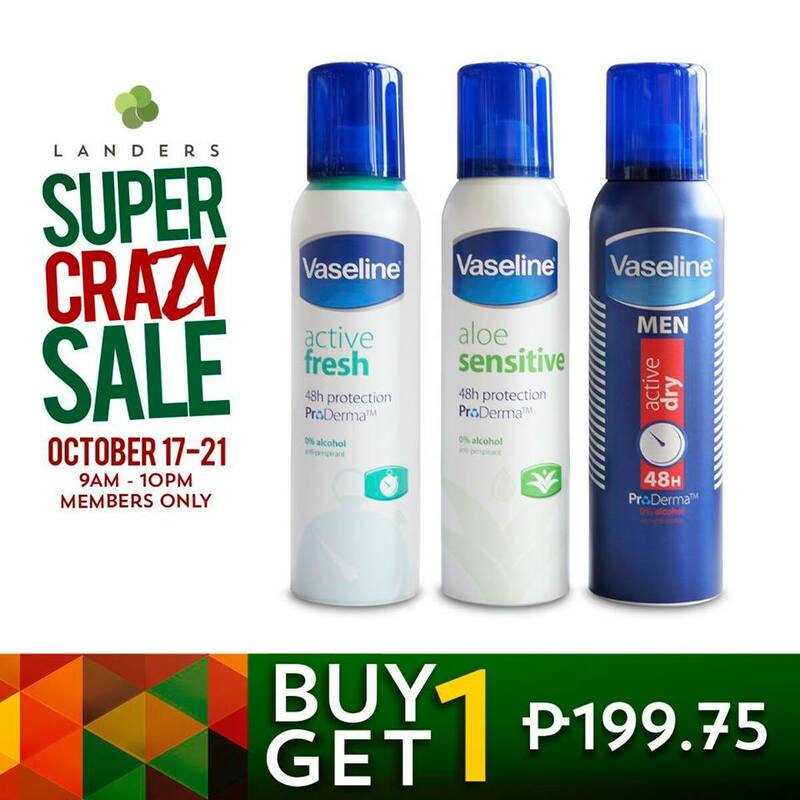 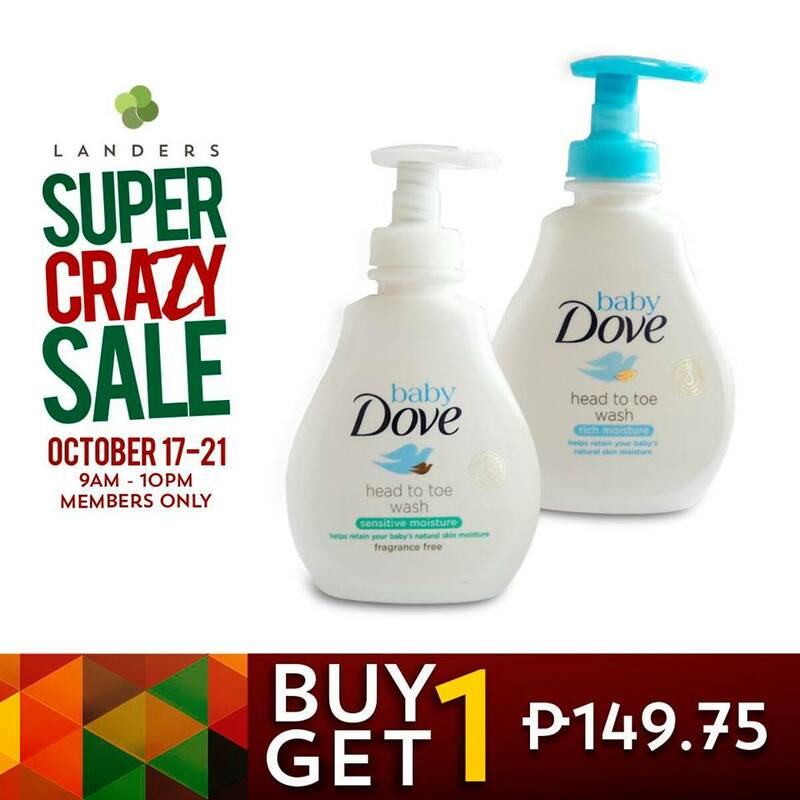 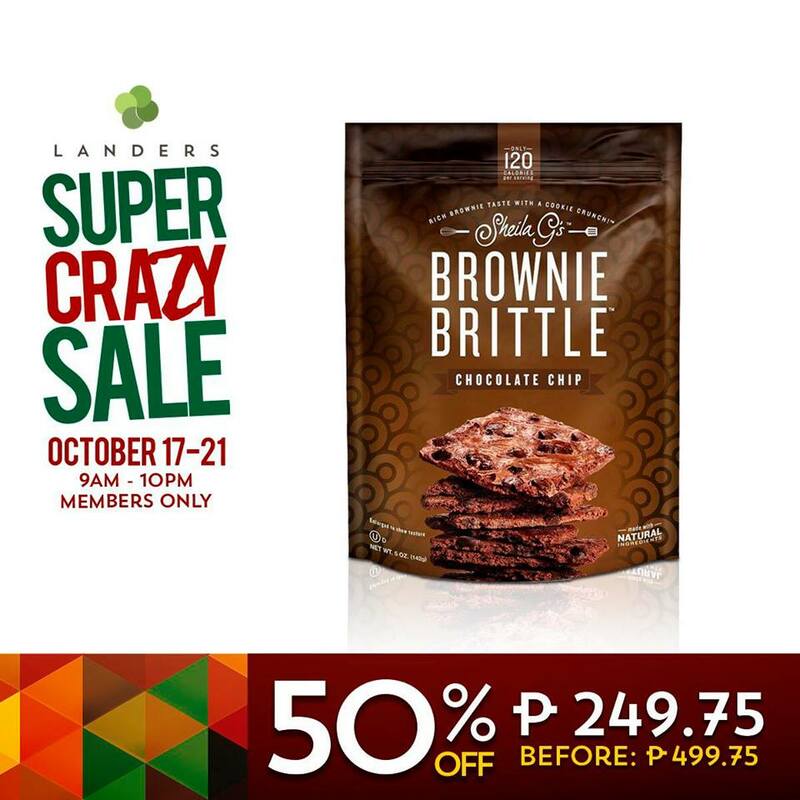 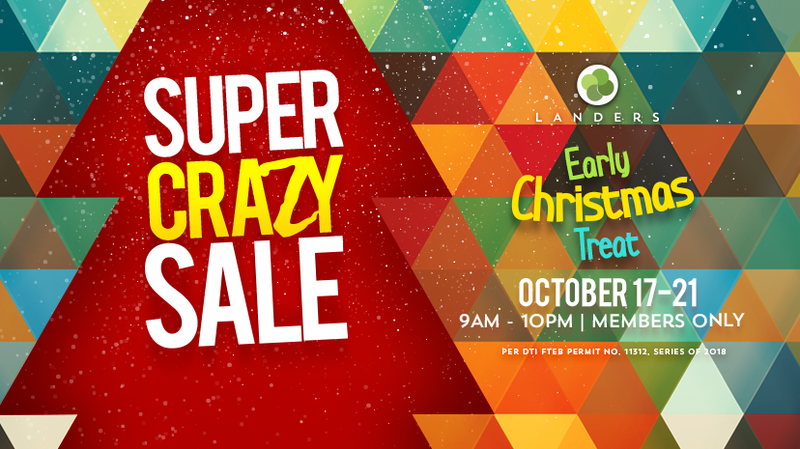 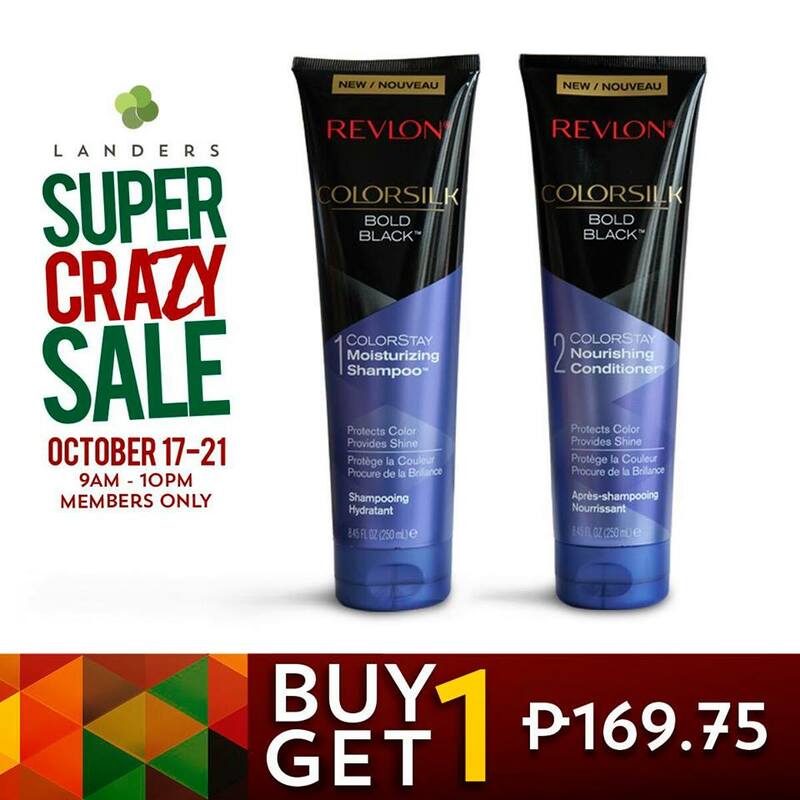 Landers Super Crazy Sale finally opens today to give you a dazzling start to your holiday shopping! 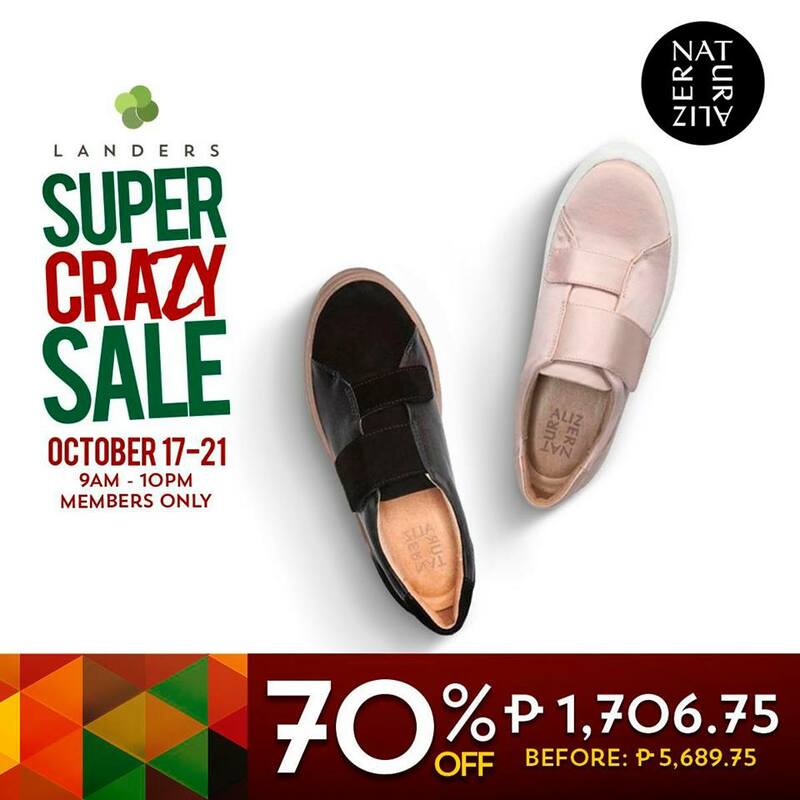 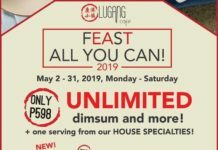 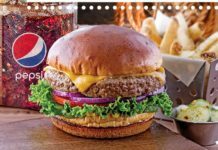 Starting today until until October 21, 2018 (9AM-10PM), snag great deals and huge discounts on a wide selection of items.